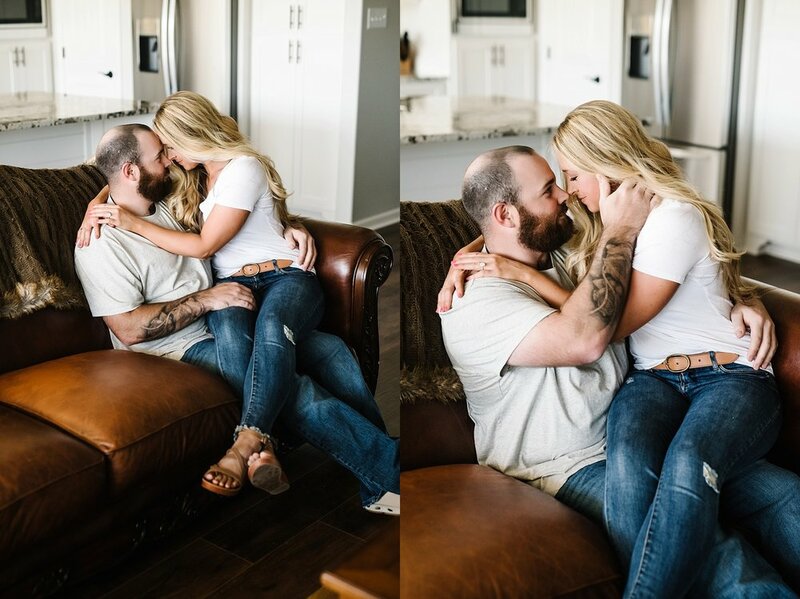 I'm not exaggerating when I say this is one of my favorite sessions EVER!! 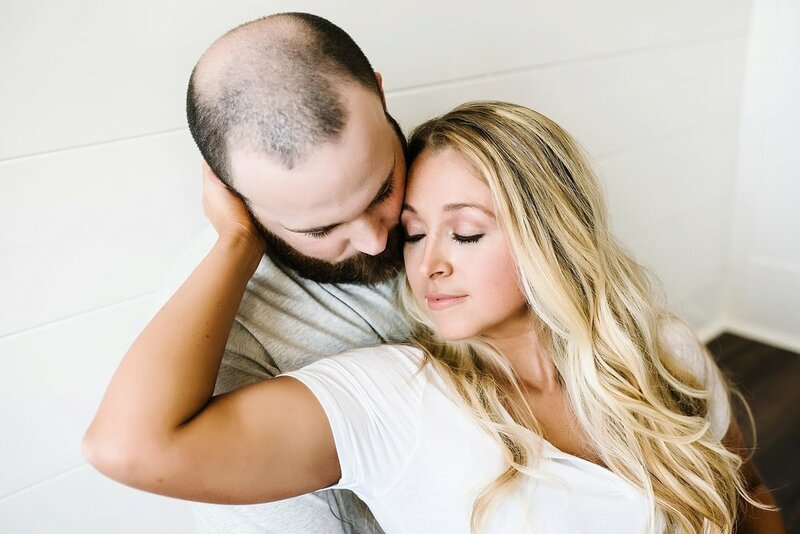 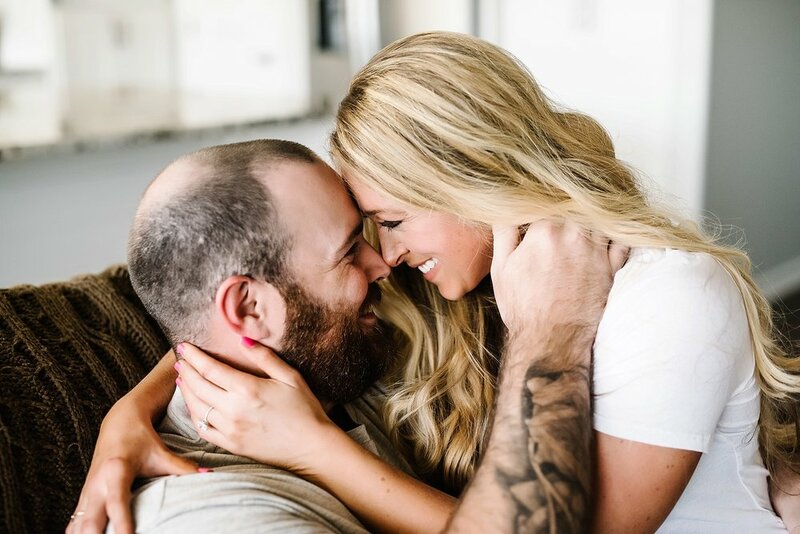 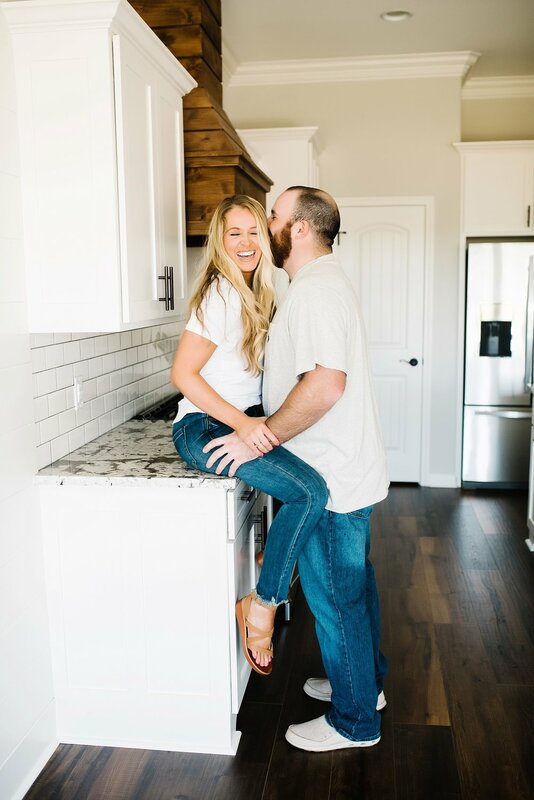 It was my first time to do an in home, lifestyle engagement session and I'm already dying to do more!! 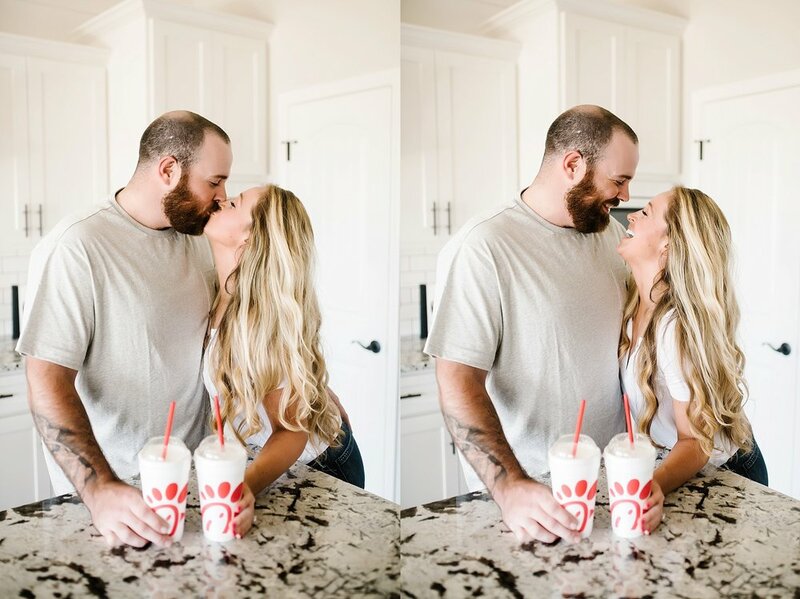 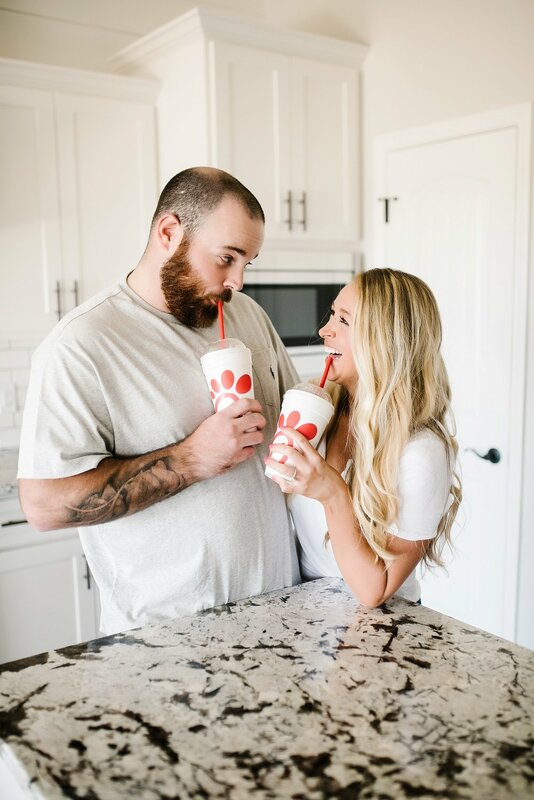 I also love how Taylor and Colin incorporated milkshakes into their engagement session to signify their first date! 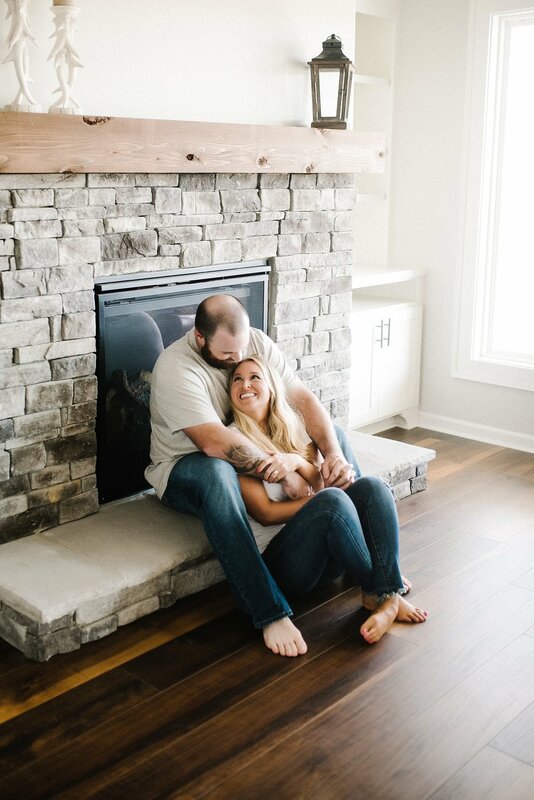 I can't deal with how precious they are.